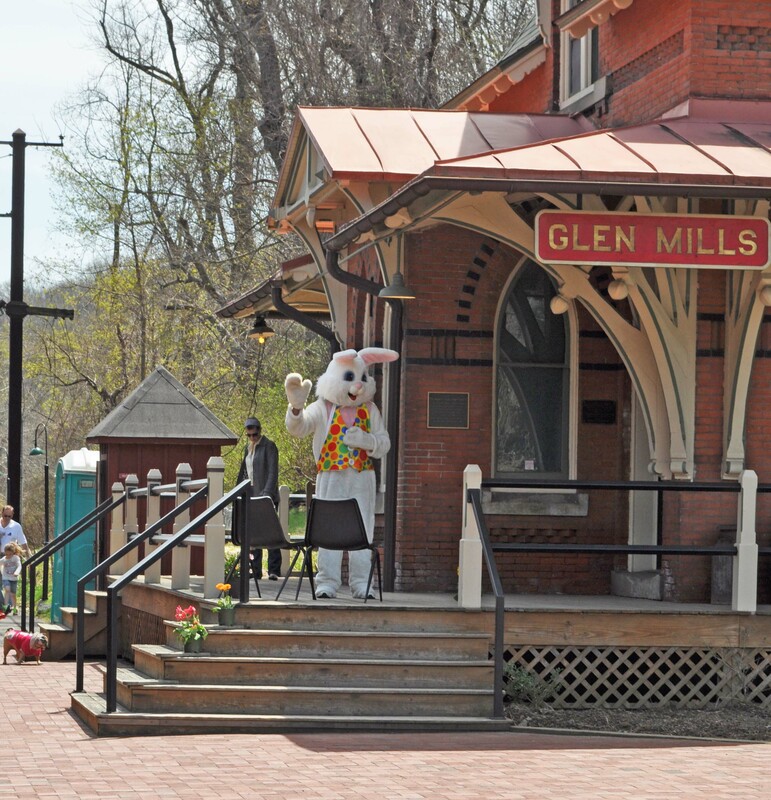 Easter Bunny Sightings & Egg Hunts – Egg Hunts are for Township Residents ONLY unless otherwise noted! Aston: Egg Hunt, Face Painting and the Easter Bunny at Neumann College. This event is free and open to the public but you need to RSVP before Saturday! East Goshen: Egg Hunt at East Goshen Park April 12. Covenant Church, Glen Mills-Easter Egg Hunt AND Magic Show! April 19th Open to the public ages 9 and under! Thornbury Township Annual Pancake Breakfast at the Glen Mills Schools is in its 30th year! Starts at 8:30am April 12 – open to public; tickets sold at the door. Hayrides to Bunnyland at Linvilla Orchards in Media. Bird Banding at Willistown April 15th – click here for more details. Civil War Lecture by Michael Ludwig, Civil War expert. – Thurs., May 8 at Middletown Township Building 27 N Pennell Rd at 1:30PM. This is a FREE lecture, but due to limited space, reservations are required! Call 610-565-2700 now to reserve your seat! 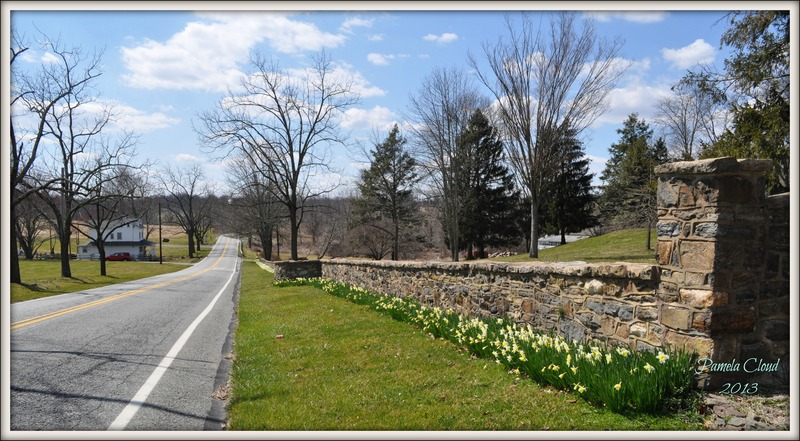 Guided History Hike on the Multi-Use Trail at Ridley Creek State Park April 19th-free event! Contact 610-608-4388 for more information! Chester Creek/Barrett’s Meadow Trail Clearing April 19th. 12th Annual Americana Roots Ramble (Media, Pa) – April 12 starts at 6pm. Must have tickets. Buy now and avoid a sell out! Early Mother’s Day Celebration (May 4) at Lucky Penny Farm at Wawa Hill! Featuring local artisans, food, live music, crafts for kids, and – of course – alpacas! Lucky Penny is located at 320 Wawa Road in Media Pa.
Support local agriculture and check out Red Hill Farm, Hillside Farm, Thornbury Farm, Stratton Farm and more! Now is the time to sign up for your share! Locate an organic farm in your area! 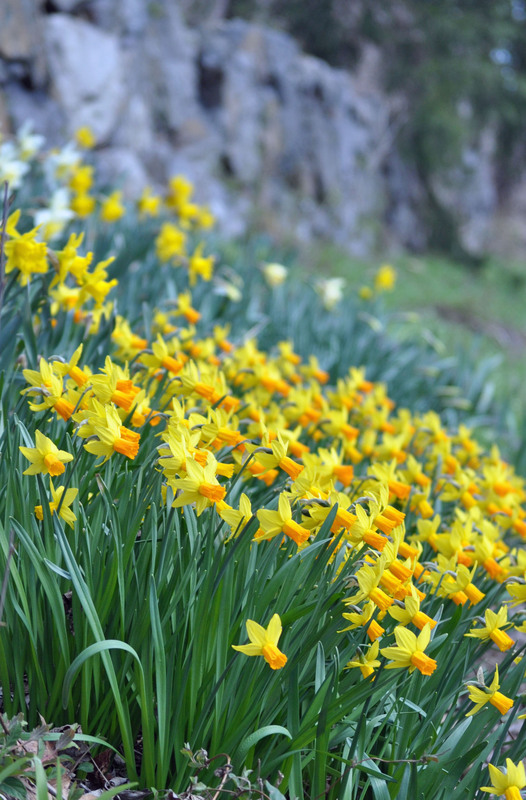 Springtime is a Great time to Get to Know Delaware and Chester Counties! Click here to get your List of Open Houses this weekend or contact me for a customized list for the area you are interested in! Would you like to get your home on that list of homes for sale? Contact me for a confidential listing consultation. 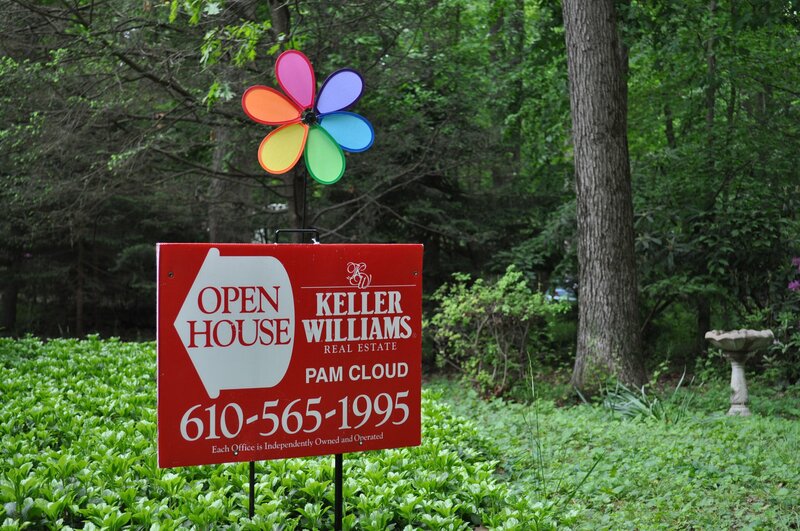 Service area: Delaware and Chester County with expertise in Glen Mills, West Chester and Media.